Wacky Mac® pasta is fun and delicious and has been a family favorite for years. Wacky Mac® is part of the New World Pasta family of brands, a leading dry pasta manufacturer in the United States. 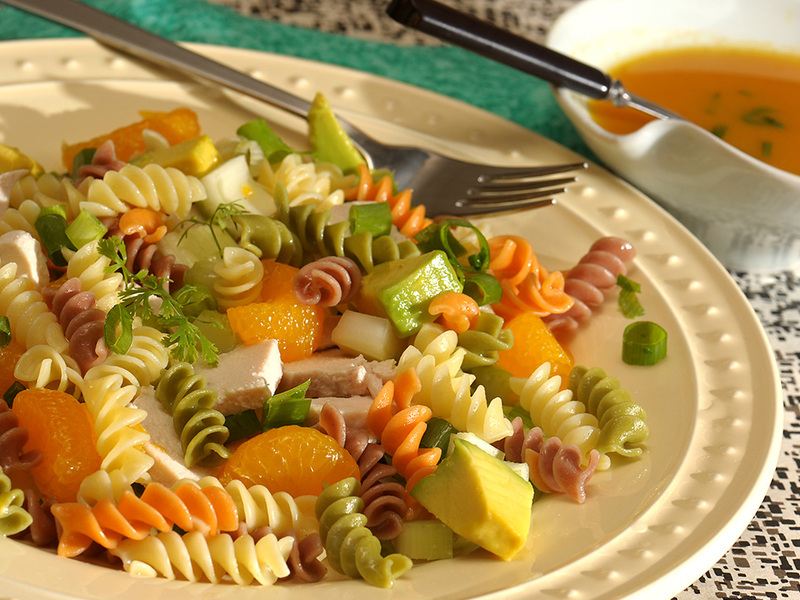 Delicious Veggie Spiral pasta give this California pasta salad a colorful twist. 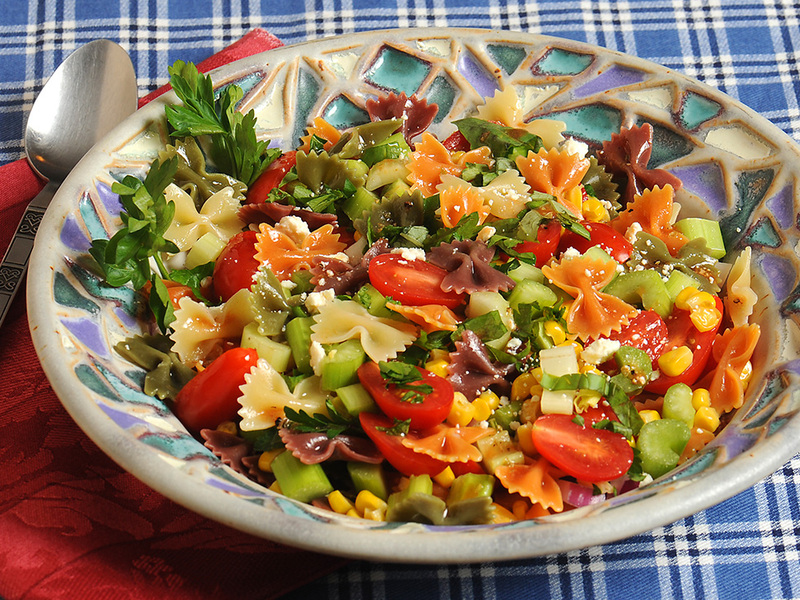 Flavor is at the forefront of this vibrant pasta salad made with corn, tomatoes and parsley. 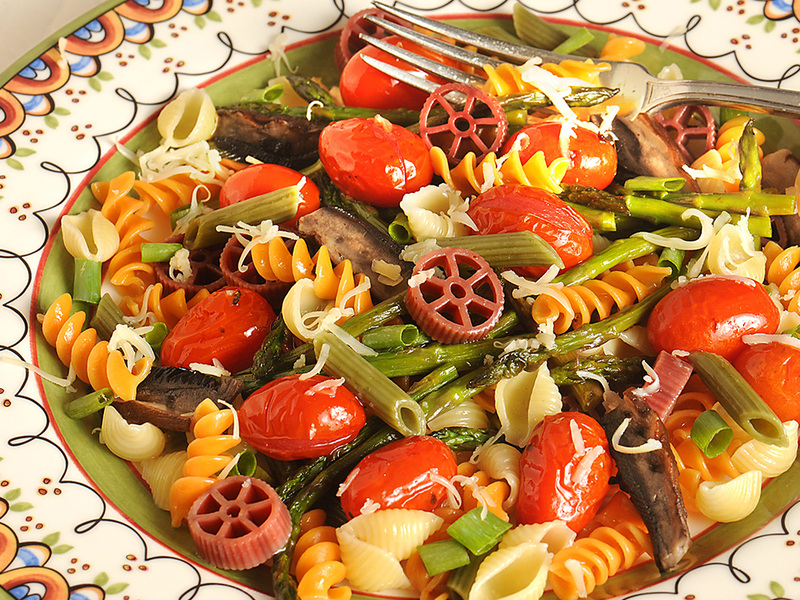 Vegetables are the stars of the show in the vibrant, Italian pasta salad. 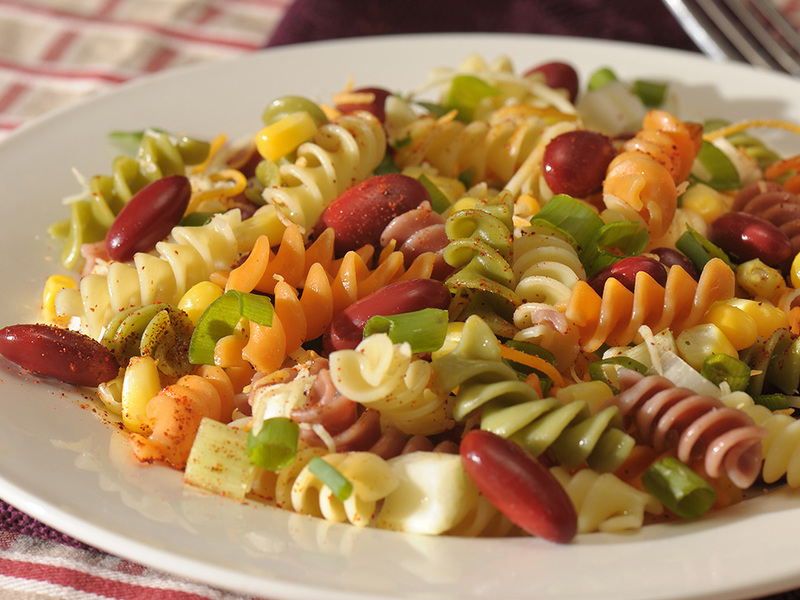 You don't need to know "the way to Santa Fe" to create this Southwest-inspired pasta and bean salad. See shocking facts about pasta. The truth is finally exposed.